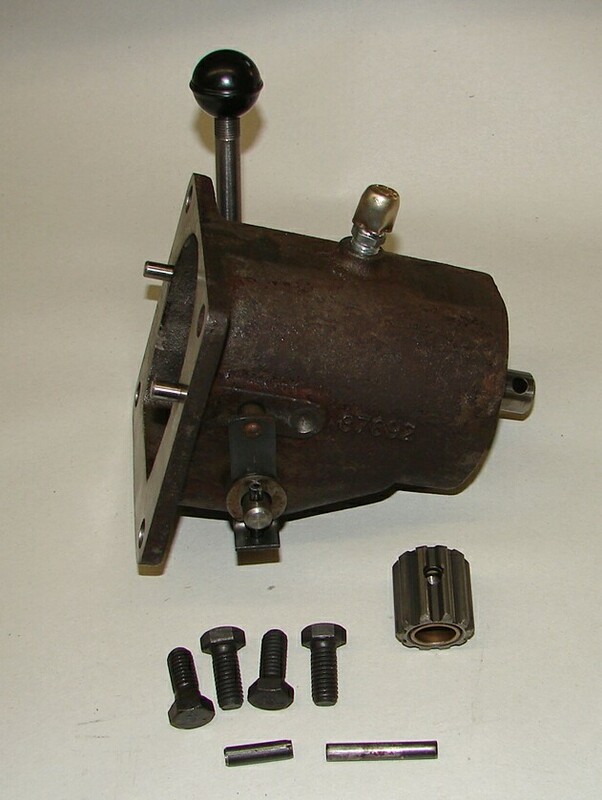 Comes with a New knob, gasket, Bolts & Breather. 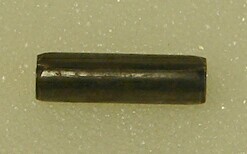 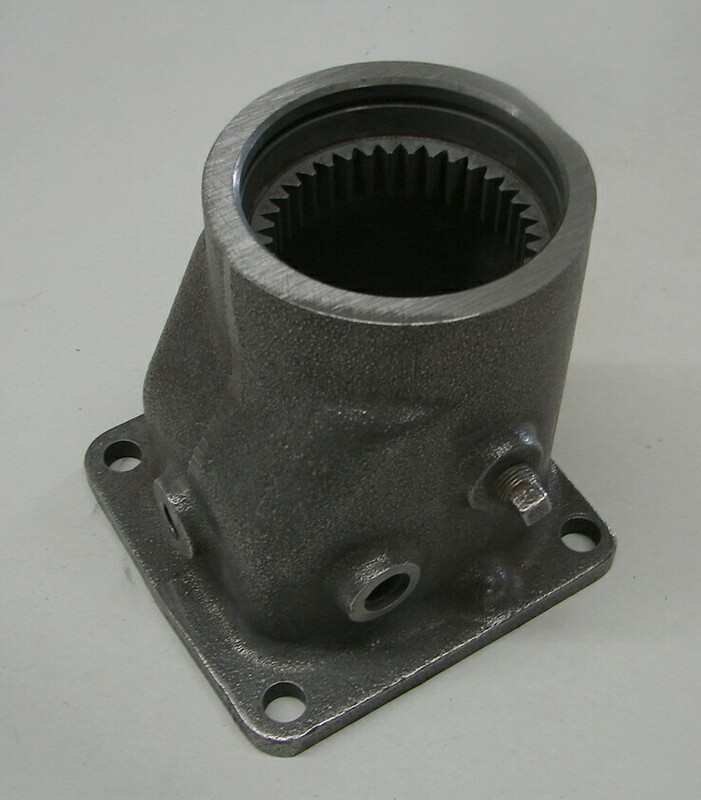 With this handle it bolts right to models 86,108,128,800,1000,1200,582,582,1604, and 1610. 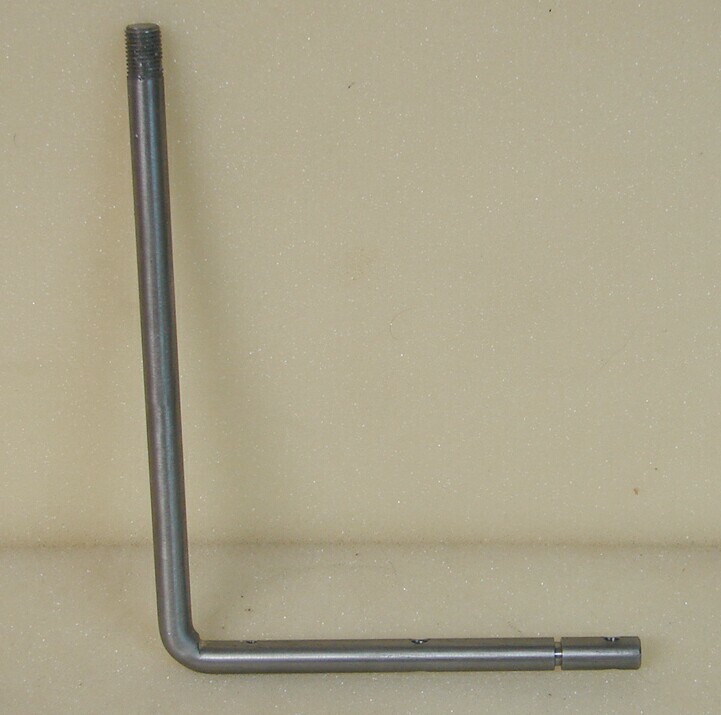 You can shorten the handle to fit most narrow frames or bend it to fit the rest. 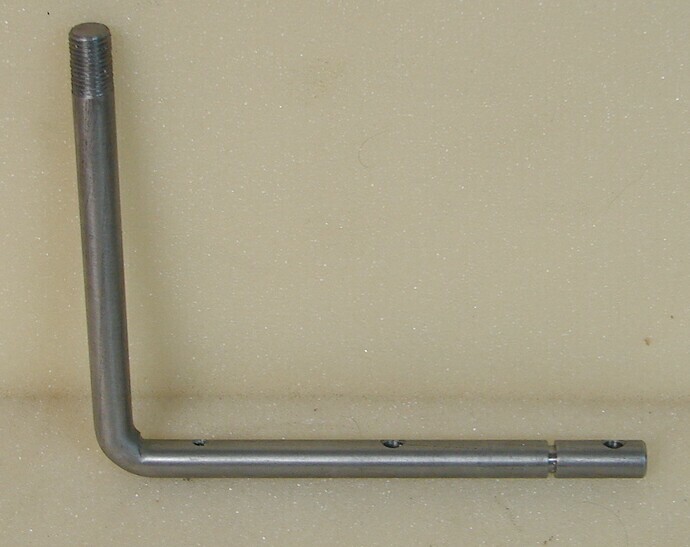 Will have either the long handle or handle extension. 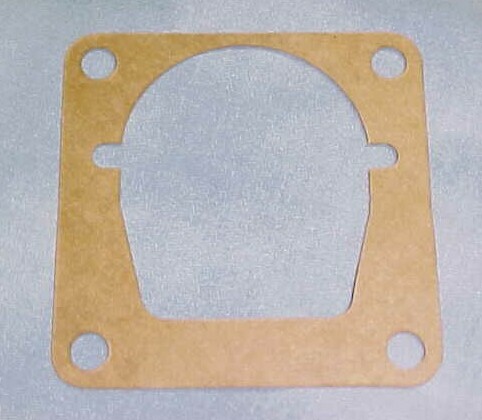 Comes with a new gasket, New Creeper Breather. 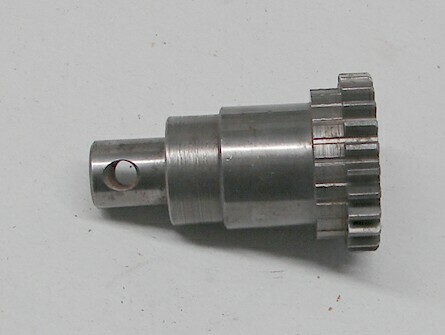 Works smooth. 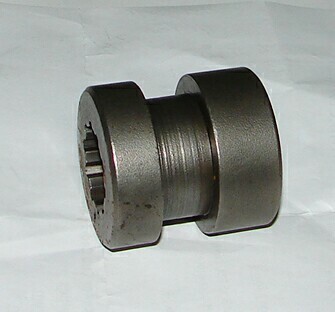 Planetary gears, Input Shaft Hole, rear seal are fine as well. 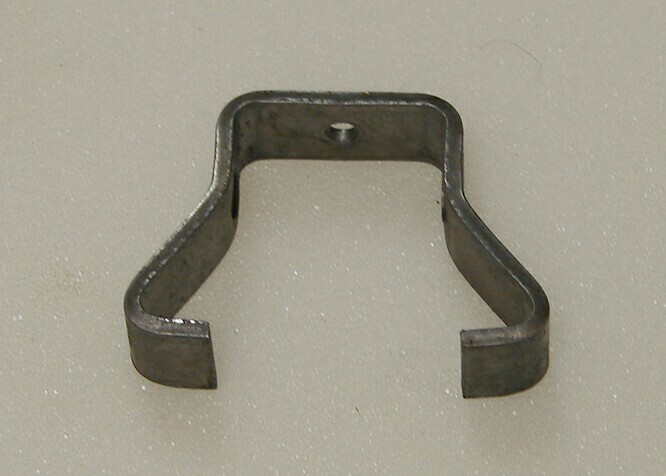 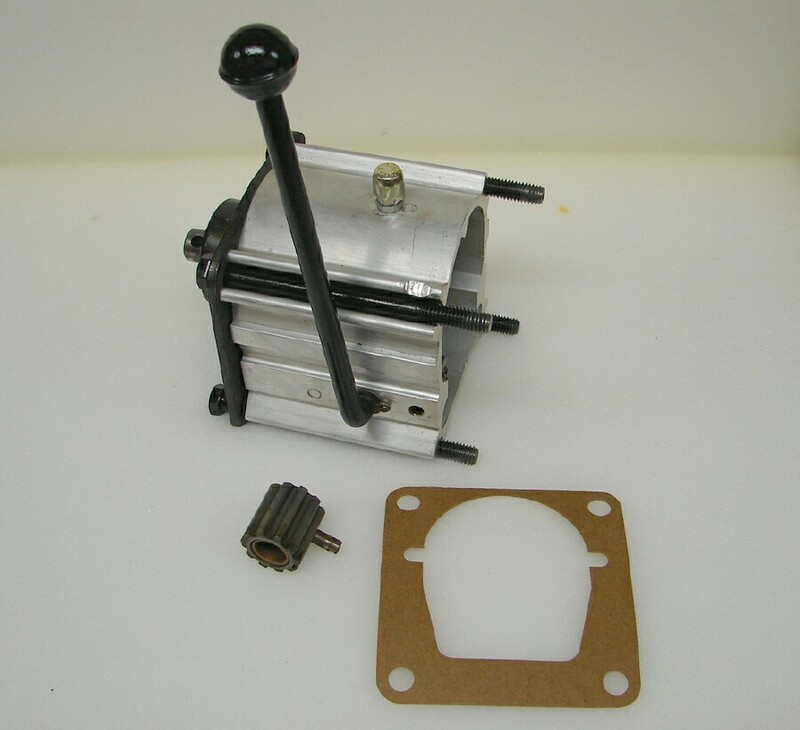 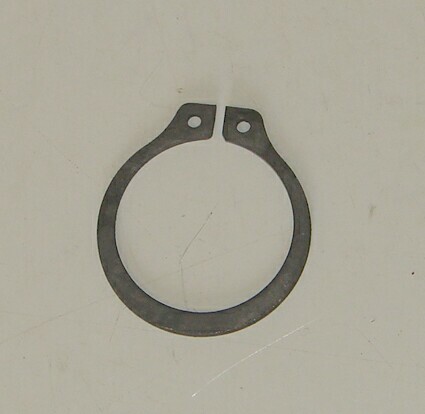 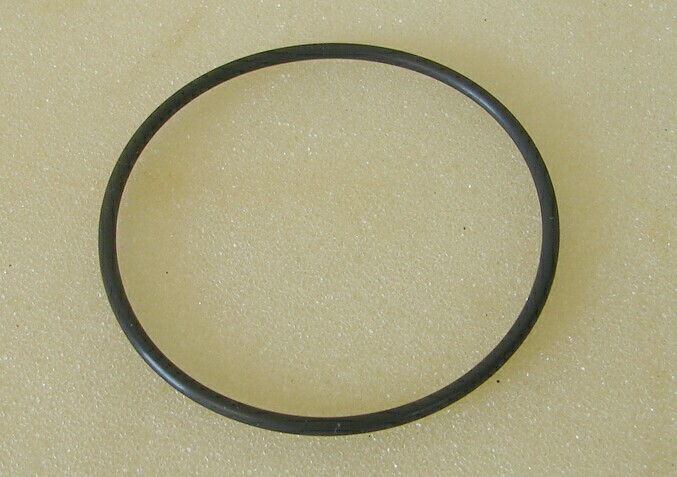 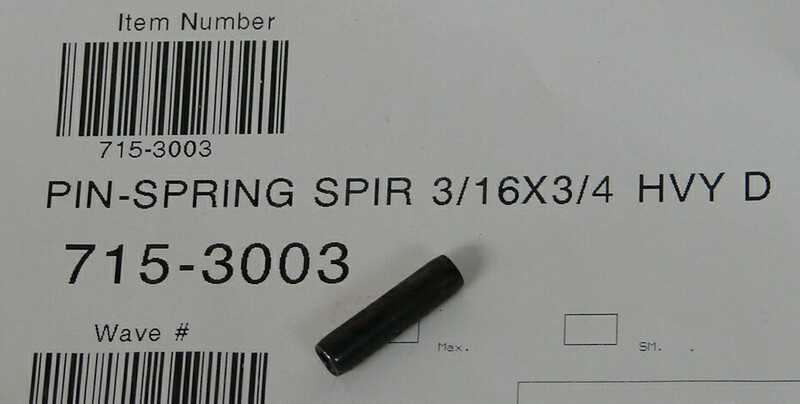 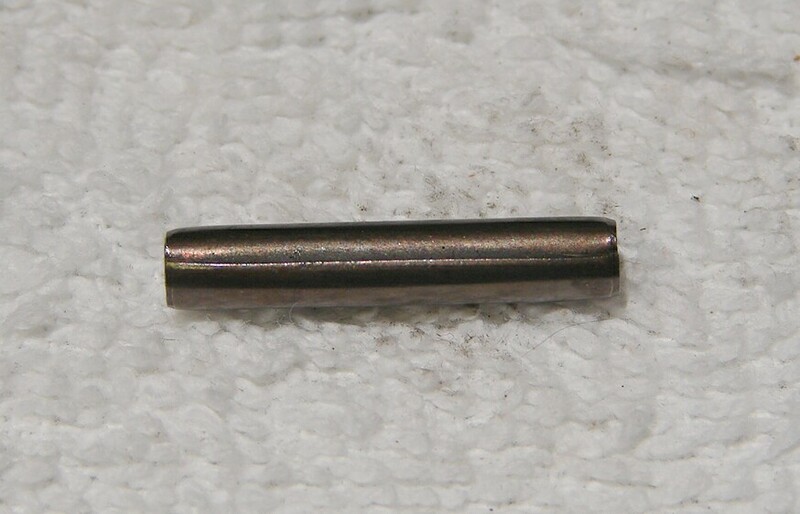 IH - Creeper Drive Handle spring roll pin PN/ IH 17145 R1 USE 715-3003 $2.00 Ea. 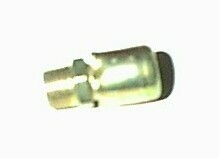 Creeper breather PN/ 723-3021 $12.00 Ea. 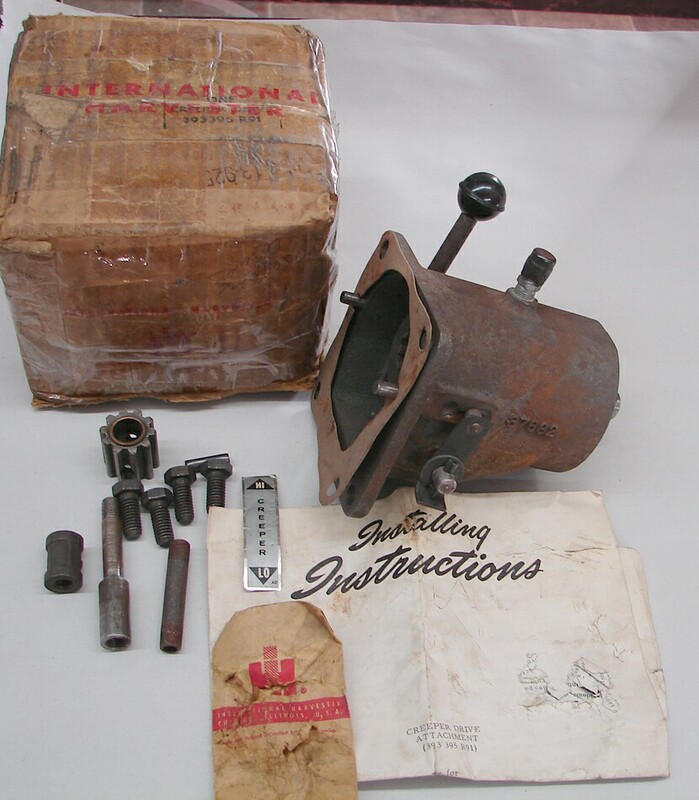 1912, 1914, 982, 984, 986, Cub 154 Lo-Boy, Cub 185 Lo-Boy Tractor, Farmall Cub Tractor (S/N 185,001 to 210,000), Farmall Cub Tractor (S/N 210,001 to 222,500) Farmall Cub Tractor (S/N 222,501 to 224,704) Farmall Cub Tractor (S/N 501 to 185,000) International Cub Lo-Boy Tractor (S/N 10,001 to 17,200) International Cub Lo-Boy Tractor (S/N 17,201 & Above) International Cub Lo-Boy Tractor (S/N 501 to 10,000) International Cub Tractor (S/N 224,705 & Above) Underdrive, Danco UD-6 $2.00 Ea. 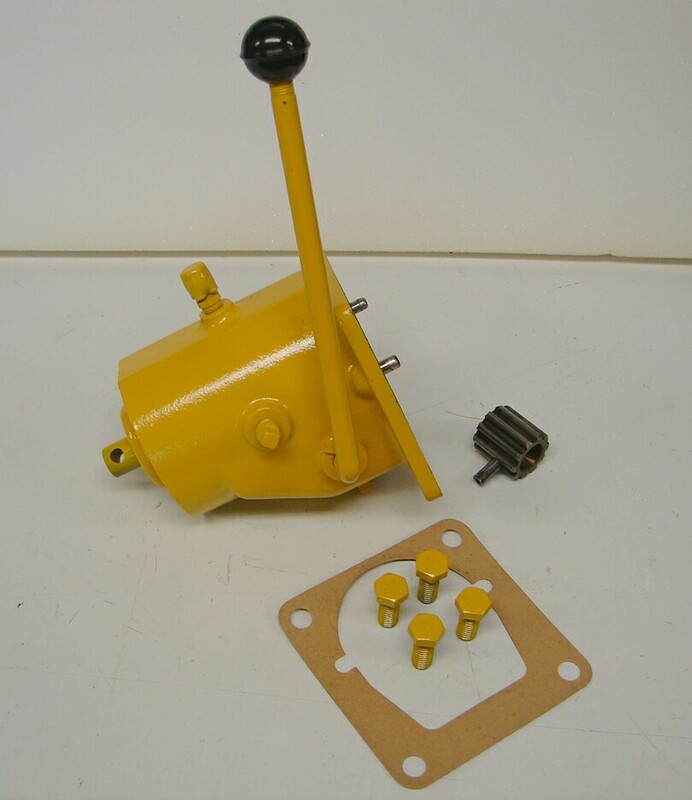 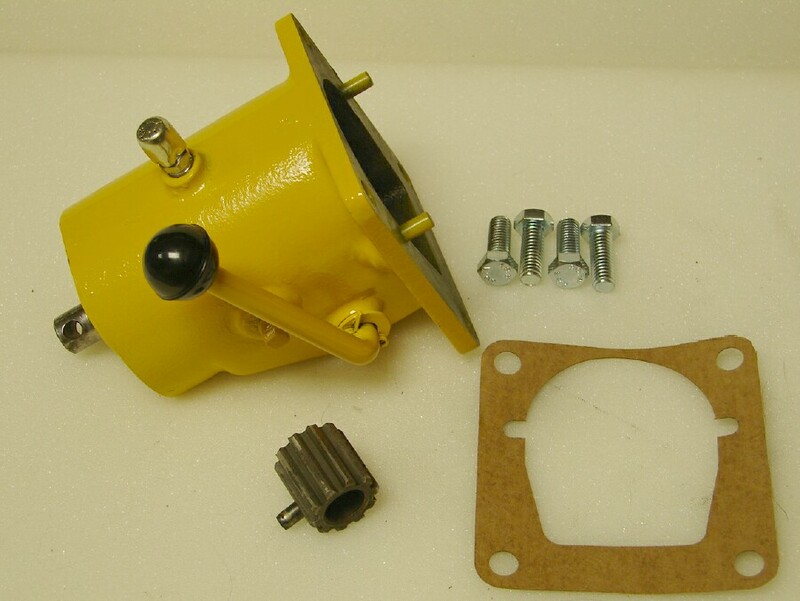 This is a new OEM Cub Cadet part. 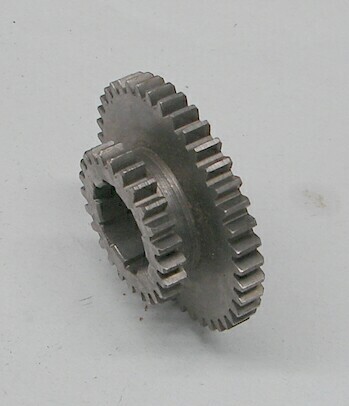 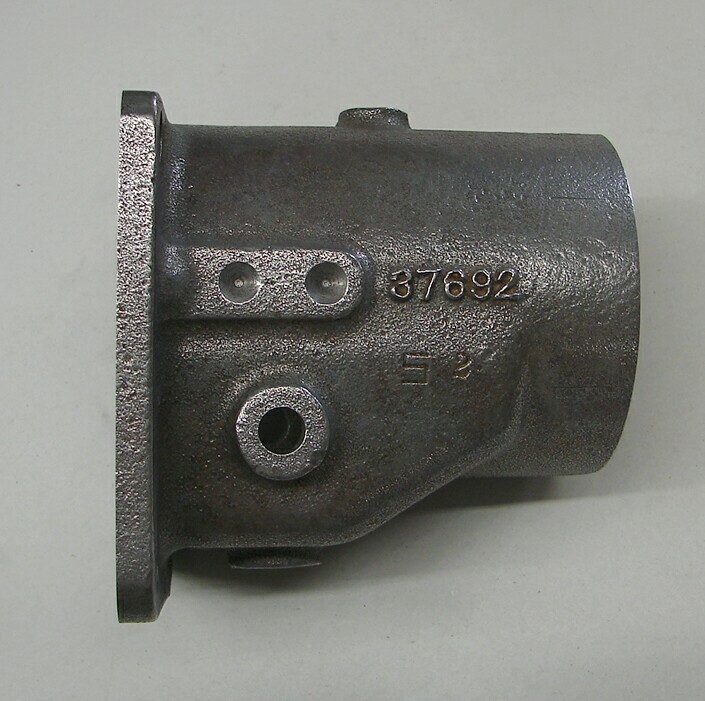 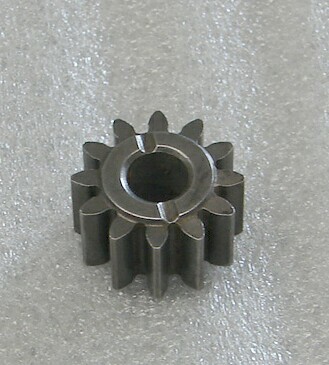 IH New Old Stock Planetary gear for ALL creepers PN/ IH 385035 R1 IH-385035-R1 USE 717-3022 $30.00 Ea. 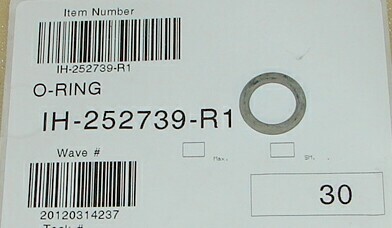 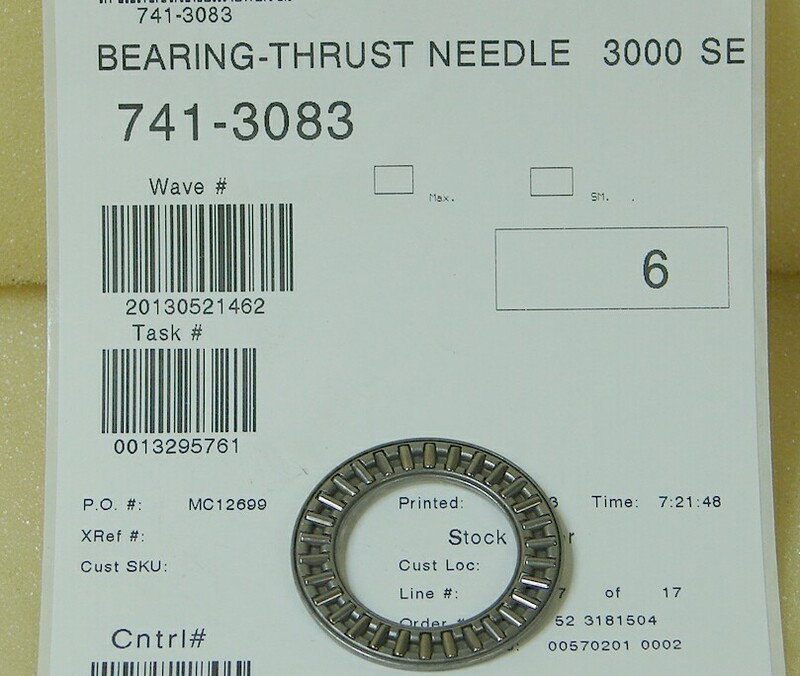 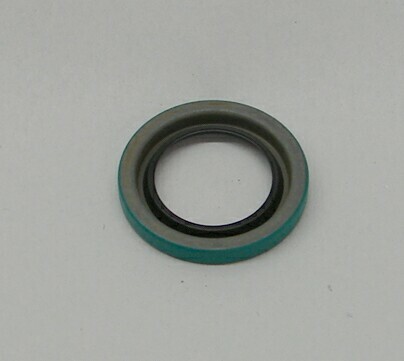 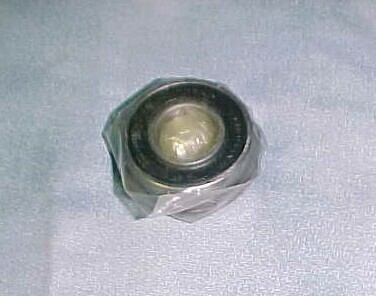 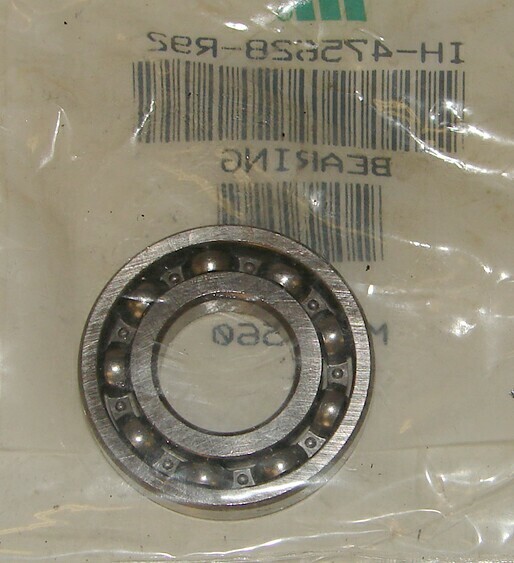 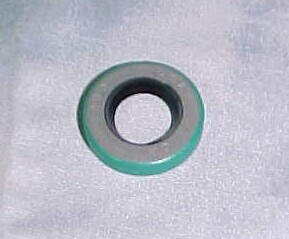 PTO drive thrust needle bearing PN/ 741-3083 $8.00 Ea.